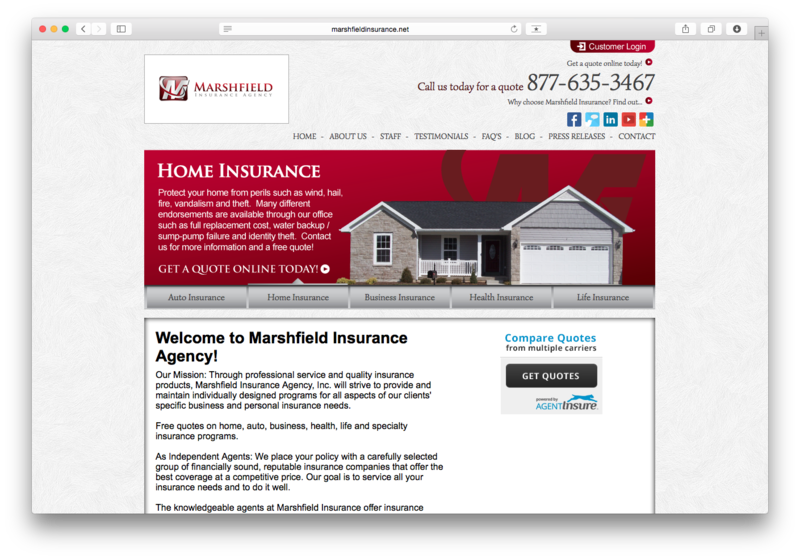 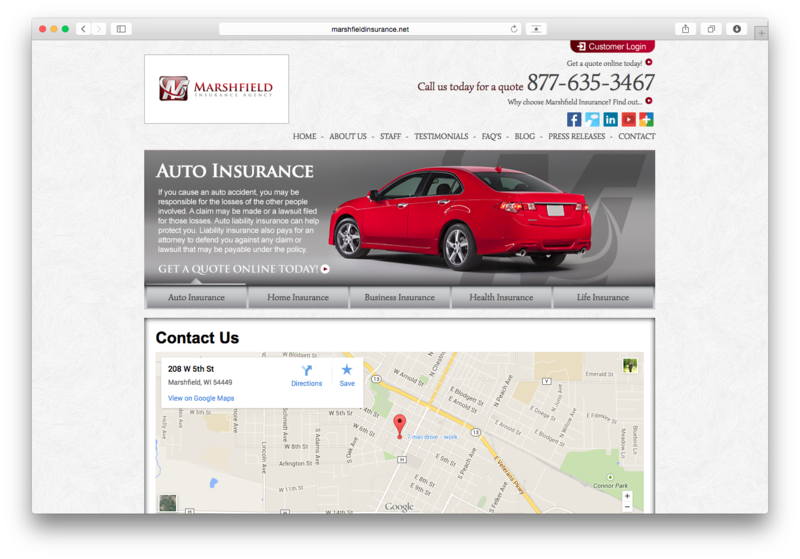 This hometown insurance company needed their website to be pulled out of the stone ages and needed a fresh look and some functionality. 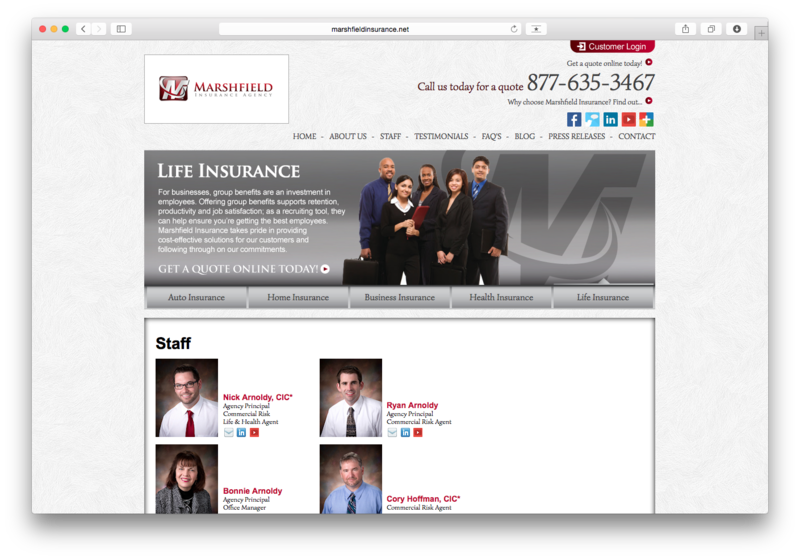 I created the layout and design of the site as well as built the forms with a third party service. 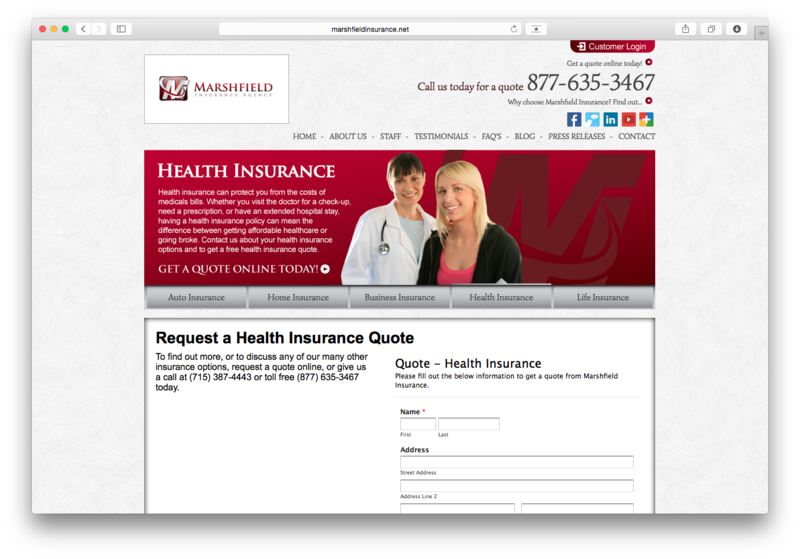 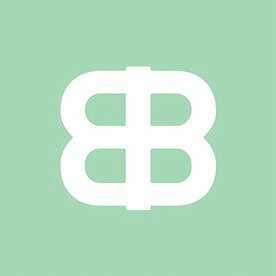 The overall structure of the site was built with php by a contracted designer.